Why invest in Dubai properties? Is it a 5-star real estate investment destination? Dubai is home to over 100 nationalities. The diversified city has transformed into an ever-growing real estate market and is the 10thbest location for expats, sixth-best in salaries and fourth-best for economics. During the first six months, the Dubai Land Department revealed that there were 27, 642 real estate transactions averaging to AED 111 billion. Additionally, Dubai has the second highest number of international brands, attracting 38 new global brands just before Shanghai and London with 55.3% and 51.7%, respectively. Dubai properties offer best long-term returns and a wide variety of options. While the Philippines is rated as the top country for buying investment property, GOBankingRates has revealed that UAE is the second best country to purchase rental property of the 25 countries surveyed, followed by Costa Rica and Panama. Dubai has 5.19%, in rental yield, 5% in effect rental income tax and $3,070 in monthly rent. It can go up to 8% on average in several areas, depending on the type of community and location. Considering it tax-free, it’s better as an investment among other top cities in the world. 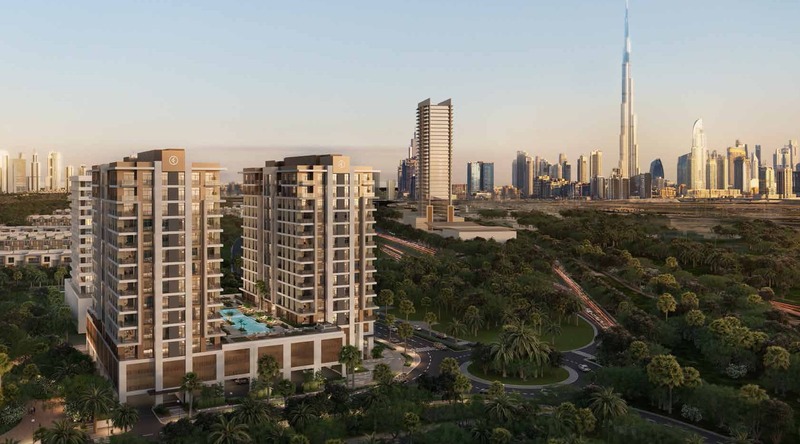 Communities in Dubai Sports City, Dubai Silicon Oasis, International City and Jumeirah Village Triangle are the top 4 which offer the best rental returns to investors. 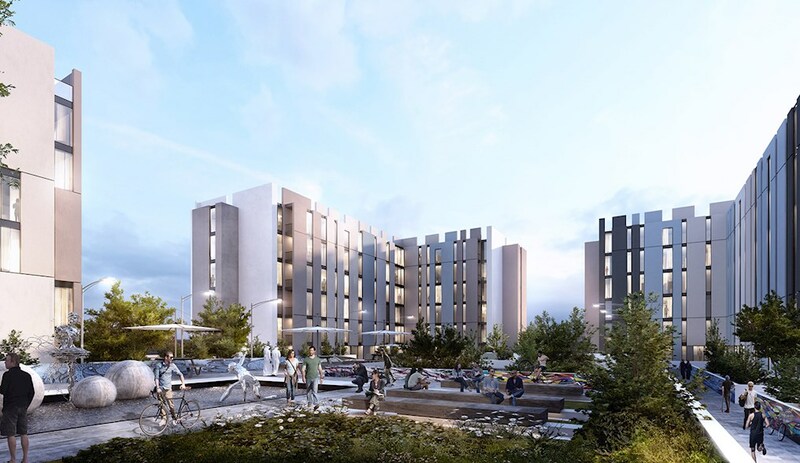 The city is known for its luxury houses and upscale apartments but it also caters to budget conscious millennials and families wanting homes that suit their financial status. At least 40% of resident’s income goes to rent. Factors such as the rentals and earning levels are factors when seeking reasonable housing. Dubai Sports City, Dubai Silicon Oasis, Jumeirah Village Circle and International City are good options as the prices are below AED 750,000. For instance, a studio unit in JVC costs AED 450,000 while a one-bedroom unit is around AED 720,000. Areas that contain substantially high affordable housing units target low to middle-income households. Prices of studio rentals can range between AED 30,000 to AED 50,000 while for a one-bed it’s between AED 40,000 to AED 70,000, taking into consideration that Dubai is among the top 10 cities with the highest salaries with an average salary of AED 151,932 annually. In return, an affordable cost of living for households. 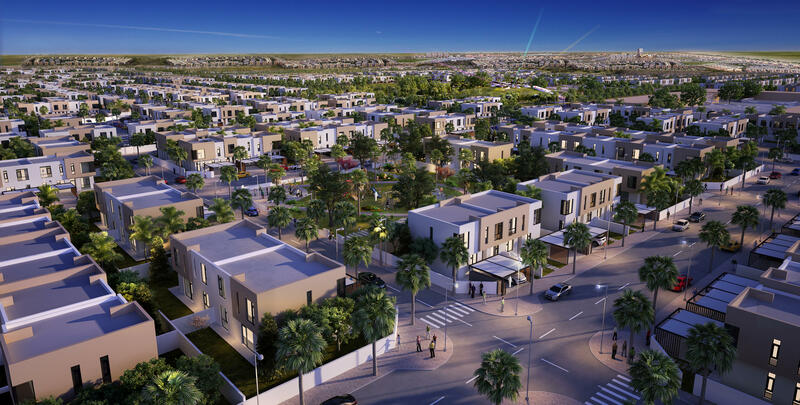 Properties with options ranging from smaller units in high-end areas to larger residences in affordable housing areas and smaller town houses is also between AED 750,000 to AED 1.5 million. Dubai is an emerging market and is spawning a vibrant entrepreneurial ecosystem, making it an ideal place for savvy, thriving entrepreneurs, investors and specialists wanting to establish startups and build innovative homegrown businesses. The city is working hard to promote an environment for highly innovative intellectuals by implementing a new visa regulation that has allowed any individual in the UAE to take 100% ownership without having a local partner and handing in 51% stake in the mainland. 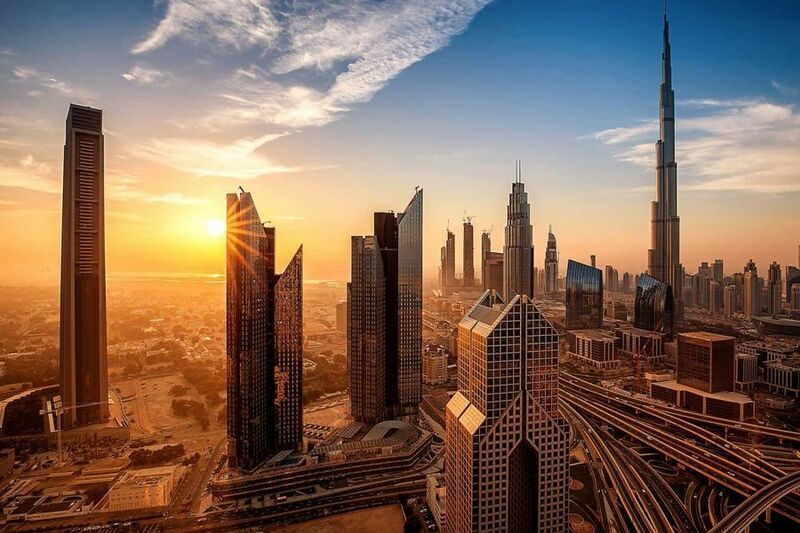 Despite UAE’s foreign direct investment has remained stagnant for several years, it recovered to $11 billion (AED 40 billion) last year and the new visa rule will positively help, as reported by the International Institute of Finance. The 10-year residency visa, which is slated to be applied end of the year, is set to draw interest towards entrepreneurs, professionals and creatives while the 100% company foreign ownership will attract foreign direct investment and encourage global companies to open in the country. Infrastructure and safety is important when choosing property, from residential to commercial. Dubai is arguably the top cities that provides exceptional infrastructure with high standards and continues to advance. Safety is also a great advantage when it comes to investing. Considered a safe haven for end-users and investors, Dubai is one of the safest cities in the world. It has the low crime rate, proving that the importance of safe, good living conditions is one of the cores of the UAE.